This record is underrated. 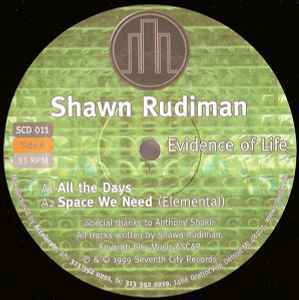 To the best of my knowledge this was Shawn Rudiman's first release, and it was on 7th City no less. Prestigious label. The music’s aesthetic fits in well with the rest of catalog's aesthetic. However, even though the music has a clear late stage Detroit techno edge to it, it's unique and stands out on it’s own as Rudiman's distinctive style and vibe.